The #1 New York Times bestselling author of "Women Food and God" maps a path to meeting one of our greatest challenges-how we deal with money. When Geneen Roth and her husband lost their life savings in the Bernard Madoff debacle, Roth joined the millions of Americans dealing with financial turbulence, uncertainty, and abrupt reversals in their expectations. The resulting shock was the catalyst for her to explore how women's habits and behaviors around money-as with food-can lead to exactly the situations they most want to avoid. 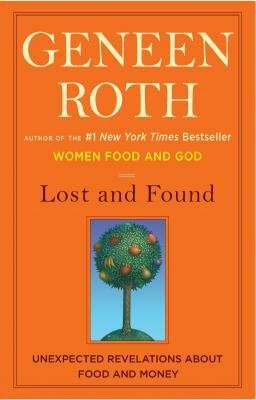 Roth identified her own unconscious choices: binge shopping followed by periods of budgetary self-deprivation, "treating" herself in ways that ultimately failed to sustain, and using money as a substitute for love, among others. As she examined the deep sources of these habits, she faced the hard truth about where her "self-protective" financial decisions had led. With irreverent humor and hard-won wisdom, she offers provocative and radical strategies for transforming how we feel and behave about the resources that should, and can, sustain and support our lives.